The Helpmann Academy is delighted to present a masterclass with international award-winning saxophonist, Helena Kay. 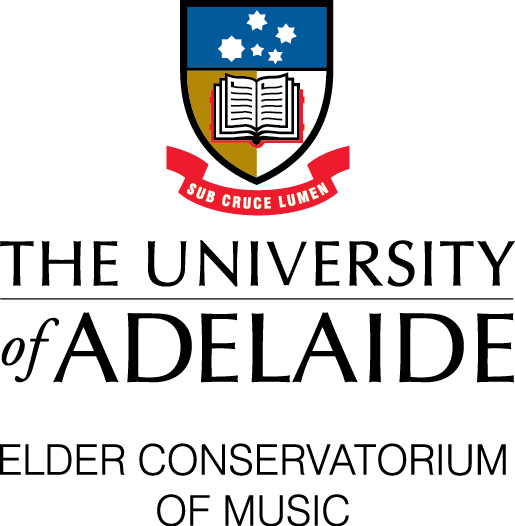 In addition to her performance at the Adelaide Festival Centre International Jazz Day, Kay will conduct an interactive masterclass/workshop for current jazz students and graduates from the University of Adelaide’s Elder Conservatorium. Providing a unique opportunity for participants to learn from an international jazz musician, Helena will share knowledge and experience as an accomplished saxophone player. Emerging musicians will gain valuable insight into Helena’s various techniques and approaches to her craft. Having played with some of the world’s leading Jazz groups, and musicians, and recorded a successful debut album, Helena is able to provide a rare opportunity for skills and career development. Header image: Helena Kay, photo by Emily Thomas. COST: FREE, but only open to current students and graduates from Elder Conservatorium.